Writing is an essential method of communication for most people, and it’s one that many people struggle with. Writing and communication skills have degraded with more and more people communicating through email and text messaging. Developing writing skills is still important in the business world as creating proper documents (such as proposals, reports, and agendas), gives you that extra edge in the workplace. The Business Writing workshop will give participants a refresher on basic writing concepts (such as spelling, grammar, and punctuation), and an overview of the most common business documents. These basic skills will provide participants with that extra benefit in the business world that a lot of people are losing. This two (2) day workshop is organized by Web ‘n’ Walk Systems in conjunction with Institute of Information Management Africa and will be beneficial for Managers, Supervisors, Team Leaders, Business Owners, Sales Personnel, Administrative Staff, Client Service Executives and anyone involved in business communication. Gain better awareness of standard spelling and grammar issues in business writing. Review basic concepts in sentence creation and paragraph construction. Know the basic structure of agendas, email messages, memos, business letters, business proposals, and business reports. Learn tips and techniques to use when deciding the most appropriate format to use for agendas, email messages, memos, business letters, business proposals, and business reports. Know tips and techniques in writing agendas, email messages, memos business letters, business proposals, and business reports. 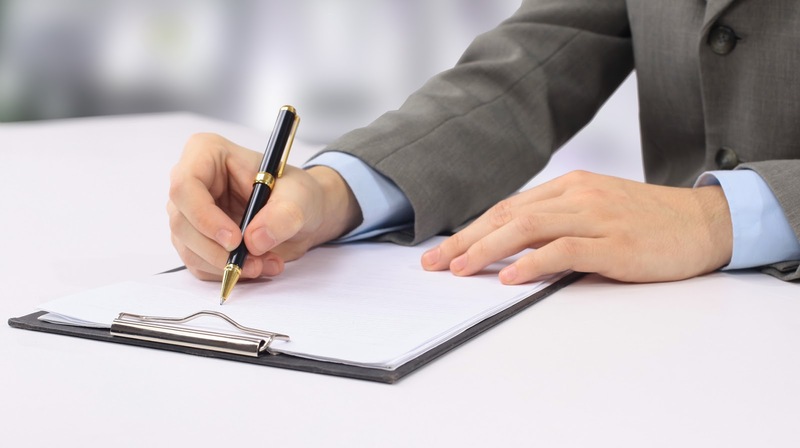 Establish peer review and list ways peer review can help improve business writing skills. List guidelines for printing and publishing business writing. Yes! I would like to attend Business Writing Workshop! The workshop is from 8:30 a.m. to 4:30 p.m. Cost: N63,000.00 per person, plus applicable taxes. Early registration fees inclusive of taxes (N56,700.00) and ends 9 October 2015.